This is one in a series of articles detailing Lauren’s beautiful conversion story. To read the rest, click here. It is hard for me to pinpoint an exact moment I knew The Church of Jesus Christ of Latter-day Saints was true. Thinking back to it, that summer my faith steeped slowly, gradually getting warmer and warmer. 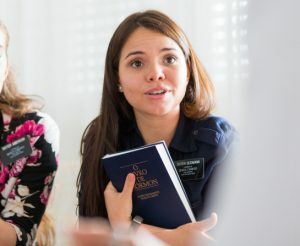 When I first started reading the Book of Mormon, it was not a particularity incredible experience. I did not find immediate revelation wedged in between the pages. I found parts that sparked interest and brought me peace. 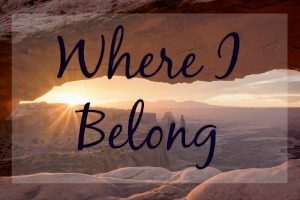 I underlined the scriptures referencing Christ because he was my Savior and I found parts that resonated with me… but I still bubbled to the surface with questions. Hard ones. Those poor missionary boys. I started setting up appointments and going frequently with some of my close friends. Part of the problem was that I thought I knew everything. I was curious to see if I could find truth in this church my friends loved so much, but I struggled to allow my personal opinions to change. I hit those boys with the hard questions. Don’t get me wrong—it is important to ask questions within the Church. The whole reason The Church of Jesus Christ of Latter-day Saints exists is because Joseph Smith knelt on his knees and asked an unanswered question in faith. Truth, light, and knowledge ignite from questions and spiritual contemplation. However, I was not coming from a place where I really wanted to learn. I walked into the meetings defensive and ready to prove those missionaries wrong and convert them to my faith! I did not spend four years in Speech and Debate to simply listen. Psh. 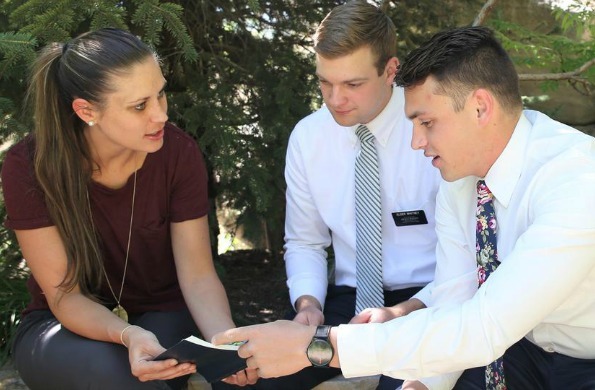 LDS missionaries from all around the world may serve in any one of 422 areas across the globe. Right, I would think to myself. This is your cop out because you don’t have all the answers. And around and around we went—until that one day. It was so bad, my voice was quivering with anger, tears spilling over, chest burning, and I thought to myself that I could not do it. I knew I could not become a member of this church. It hurt too much, there was too much I did not understand, and I was not getting my answers no matter how loud I asked the questions! With her words a beautiful, still peace filled the room. My racing heart slowed and I felt comforted by what she said. I leaned into that warmth and agreed. This was the first time I remember really feeling the Spirit in this church. 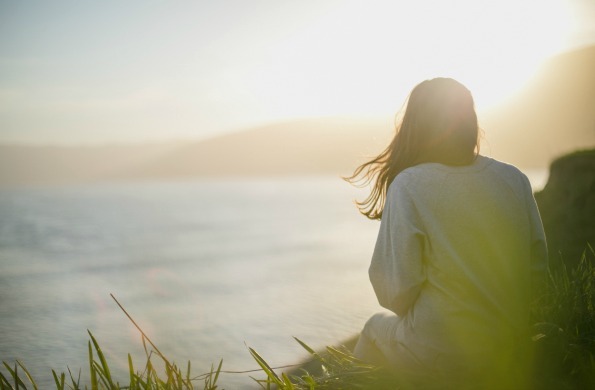 I think there were instances of it in my past, guiding me, prompting me, giving me little miracles in my life—but my friend’s words evoked a beautiful stillness in my heart. Peace was restored. I lowered my swords and shields. I set aside all defenses and chose to listen. Taking Christ’s outstretched hand is hard with arms full of weapons. So, I laid my questions to rest. I am so eternally thankful for the friends I made that summer. Without them, I do not think I would have been able to bow my head, swallow my pride, and allow myself to be humbled enough to hear. Hear the soft fibers of truth in the Spirit that cannot be measured, tested, or seen. The Spirit speaks truth that can only be felt if you are actively listening. It can be so easily drowned out, driven away and ignored (especially by a loudmouth girl who always thinks she is right! )—so thank you to the friends I made that summer. By humbling myself, I found truth in the lessons and began taking steps closer to the true light of Christ.